Southern Flow, Inc. is an independent, full-service, multi-disciplined control system and SCADA integrator with installations throughout the eastern United States. Our company has over twenty years of experience providing customized systems specifically designed to meet the many needs of our different clients. 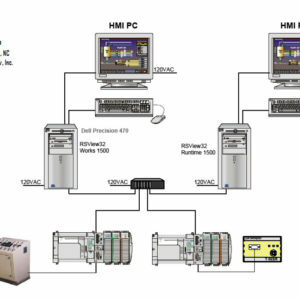 As an independent control systems integrator, we are able to select hardware and software components that are best suited for the design application on impending projects. 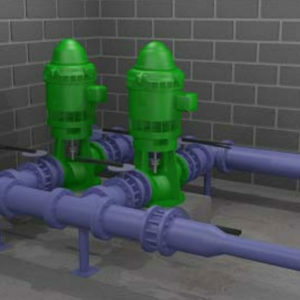 Our expertise lends itself to a variety of water/wastewater plant automation and control systems, as well as radio and telemetry SCADA systems and variable speed drive systems. As a team, we have more than 130 years of experience in the industry. Since our inception, we have implemented a wide array of systems involving major automation manufacturers, with project sizes ranging from very small to $4.5 million. There is no job too small or too big for Southern Flow. All fabrication, engineering, programming, FAT testing, and start-ups are performed with internal personnel at our UL-508/698 facility in Alpharetta, Georgia. We strive to provide reliable, cost-effective, and intuitive instrumentation systems. We prioritize maintaining our reputation with dependable, high-quality work and prompt response times throughout the life of the project. With every contact we make, whether municipal employee, contractor, or engineering professional, we make every effort to conduct business in a professional manner, so that others will feel confident in our work and look forward to working with us again in the future. Our company’s founder, Rod Strub, programmed his first computer in 1978, a Z-80-based Exidy Sourcer, using native hex-decimal assembly code. Through the years, Rod has expanded his knowledge of computers, networking, and radio communications, establishing packet switched X.25 and TCP/IP amateur radio networks in the mid to late 80s. 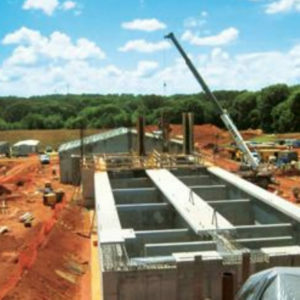 In 1986, Rod joined a small Atlanta-based water and wastewater systems integrator. It is there he learned to combine his technical computer and programming skills into the hardware design, build, start-up, and maintenance of instrumentation and control systems for the industry. 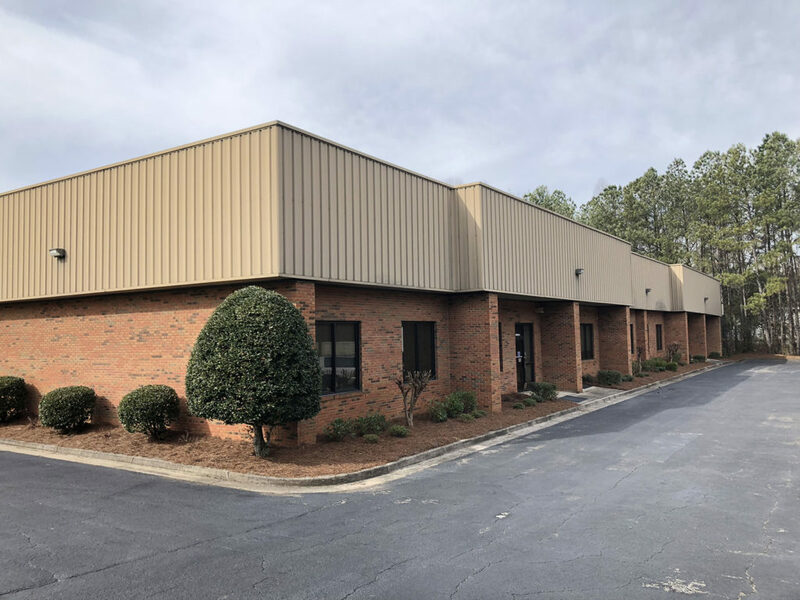 Rod started Southern Flow in 1994, and since that time, it has grown into a multi-million-dollar corporation, employing hardware and software engineers, graphic designers, skilled panel builders, and expert field service engineers. In that time the company has successfully performed over 450 installations in the southeastern states and along the eastern seaboard.